I absolutely love a great smelling candle! 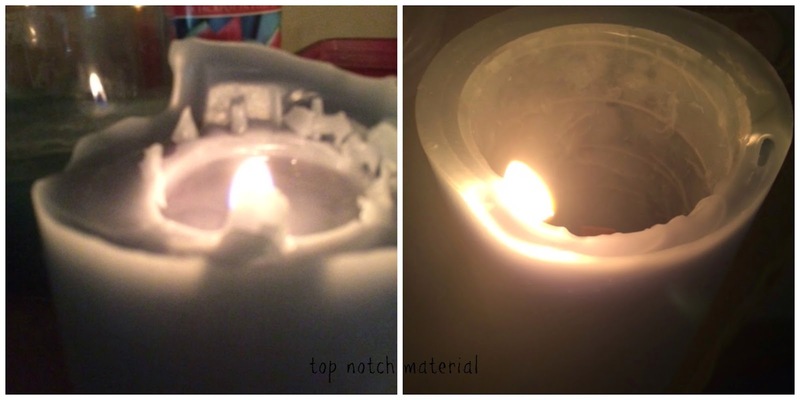 It is one of my favorite things so I was thrilled when Spiral Light agreed to send me not one but two amazing candles. Not only do these candles smell amazing, and make the entire room smell heavenly, they burn in a very unique way. The Christian candles are made so you can write your prayer on the inner wick and light it, which allows your prayers to become part of the candle. I received the Risen which I immediately started burning, and wrote my prayer on! My entire house smells glorious when I light this, and it is definitely one of the stronger scented candles I have burnt. The Tropical Sunset smells just as amazing too and I cannot wait to burn that one next! Win It: One lucky winner will receive a 3x3 Applespice Candle! I would love the Tropical Sunset scent. I entered the Ballasox Monica shoes giveaway. I think Holiday Butter would be great! I would love to try the lime or the peach. Something fresh and refreshing. I also entered a few of your giveaways. Thanks for sharing! Lemongrass candle scent sounds unique and awesome. Great for getting ready for spring. I would love the orchid scent. Sounds awesome! I have entered the Hobo purse giveaway also. I would love to try the Raspberry Wood or the Lemongrass! I entered the $50 to Pacific Play Tents Giveaway. The Raspberry Wood scent sounds pretty great. I entered the $25 Walmart GC. I would love to try the twilight wood scented candle. Ph, they all sound so heavenly! I'd love to try the Waterfall Spiral Light Candle. They all sounds wonderful, but today the Lily Spiral Light Candle sounds perfect. I also entered the Peach Skin Sheets giveaway. The buttered rum sounds interesting. 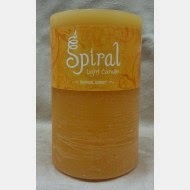 love to try the Cranberry Mango Spiral Light Candle! 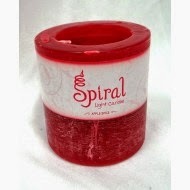 I would love to get the Holiday Winter Nights Spiral Light Candle. I'd like the Orchid scent. I think I would like to try the Lemongrass scent.